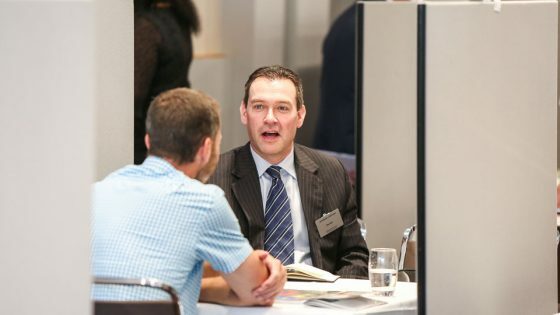 As a VIP delegate at the Education Forum you will benefit from two days of networking, learning and connection building – laying the groundwork for you to implement your procurement plans for the rest of 2018 and beyond. It all takes place on November 12th & 13th at Whittlebury Hall in Northamptonshire. 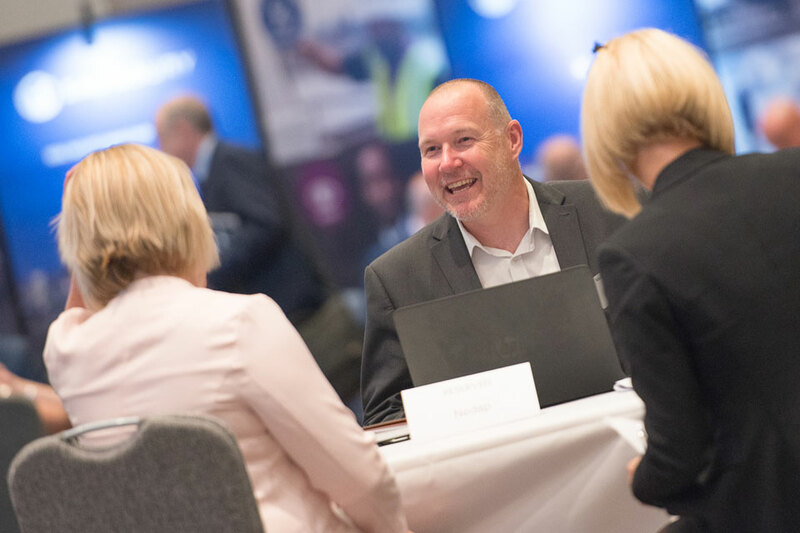 You’ll be joining 65+ senior education procurement professionals – Register HERE and activate your ticket today. 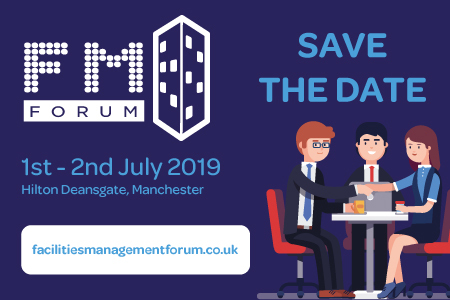 Alternatively, contact Liam Cloona on 01992 374089 / l.cloona@forumevents.co.uk to find out more. 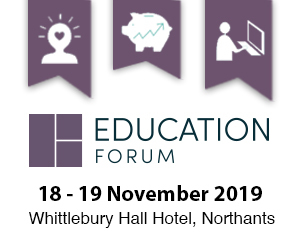 If you’re an education supplier and would like to present your solutions as part of the Education Forum, contact Jennie Lane on 01992 374 084 / j.lane@forumevents.co.uk.